Patients with Type 2 diabetes should try and lose weight as soon as they’re diagnosed – to have the best chance of countering the disease, says new research. Type 2 diabetes happens when the body stops producing insulin and currently affects one in 17 people in the UK. Reducing daily food intake to just 800 calories a day offers patients the best chance of seeing the disease go into remission, according to a new study by the University of Newcastle. Re-examining the results of a previous DiRECT study, involving 298 people diagnosed less than six years ago with the condition, showed that not tackling Type 2 diabetes for more than three years could result in permanent damage to the pancreas’ insulin-producing cells. 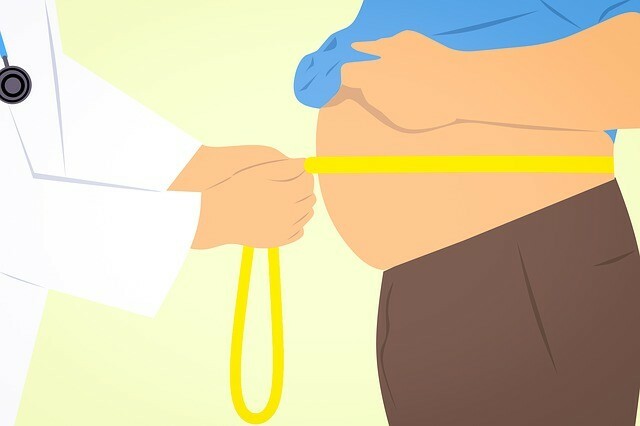 Starting a strict diet sooner could prevent further damage to the pancreas; researchers found that those who ate more healthily 2.7 years after diagnosis were more likely to go into remission than those who didn’t begin eating a reduced calorie intake for at least 3.8 years. Some 58 participants, aged 20 to 65, spent three-to-five months following a strict diet of around 800 calories a day. Around 46 per cent of those who followed the diet were free of diabetes a year later. 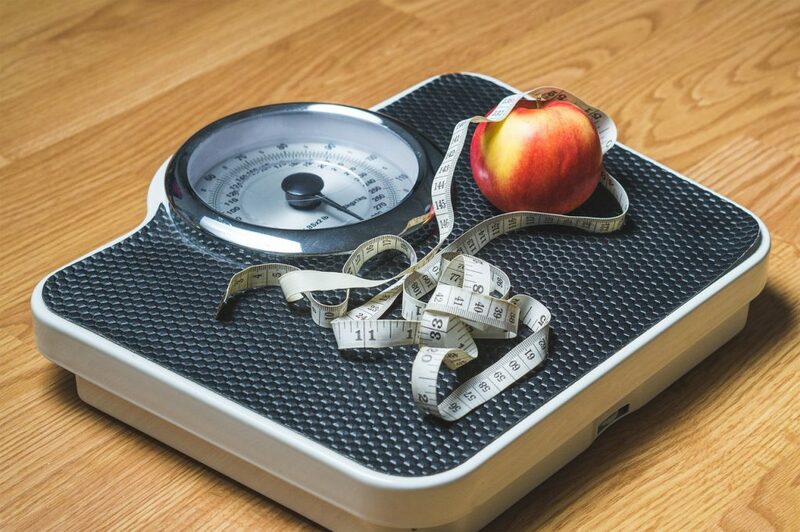 The latest research, presented at the European Association for the Study of Diabetes conference in Berlin, looked at why some patients could achieve remission with weight loss, while others didn’t. All of the 58 participants – who were all white and British – lost a similar amount of weight, but those who had begun the lower-calorie diet within three years of diagnosis – 40 of the group – had a much higher chance of seeing improvements to their beta-cell function, which ensures insulin is produced. The remaining 18, who had begun the diet at least three years after diagnosis, still had Type 2 diabetes. Lead author Professor Roy Taylor said: “Our findings suggest that the longer someone has lived with Type 2 diabetes, the less likely the function of their beta cell is likely to improve.